This is a special review, and not only because the NO Cafe is a very special bar, where you can sip a classic Martini or any creative cocktail you can imagine in a fantastic medieval square in the centre of Modena, accompanied by lovely tapas mixing classic Emilia flavours with a touch of fusion. No, this is only a part of the story. The rest has to do with Walter, the owner of the bar, who decided to change his life in his mid thirties and simply created the best bar in town, from nothing. Lots of hard work, sleepless nights and many drinks in between, now the NO Cafe is a reference in Modena and beyond, probably being the best “gineria” (gin bar) in the Emilia Romagna region. And Walter is a great bartender and a deep gin conosseur, with planty of stories to tell on out favourite spirit. Depending on the day of the week, you can get a quite and romantic evening or a great party night. In both cases, cocktails, food, crew and music are practically the best you can find around. So: long life to Walter and to the NO Cafe! 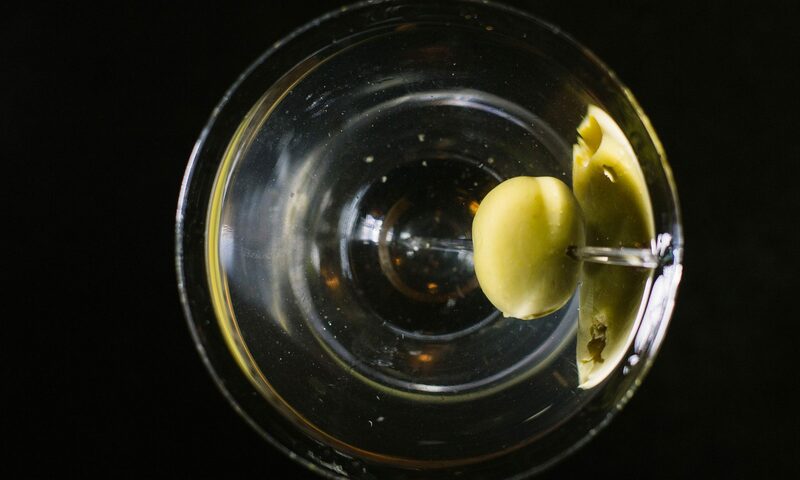 Classic Martini rate: 9.